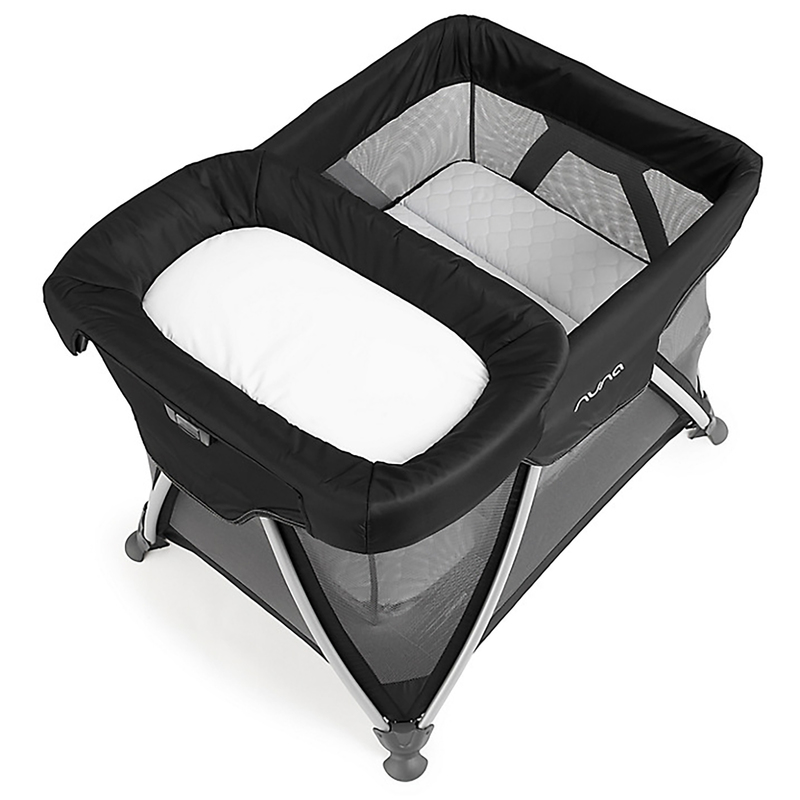 Designed to fit the Nuna Sena Travel Cot to provide a dedicated platform on which for you to change baby. Comfortable, easy to clean, with a wipe down panel, the changer is made from certified Oeko-Tex fabrics so that its better for baby. 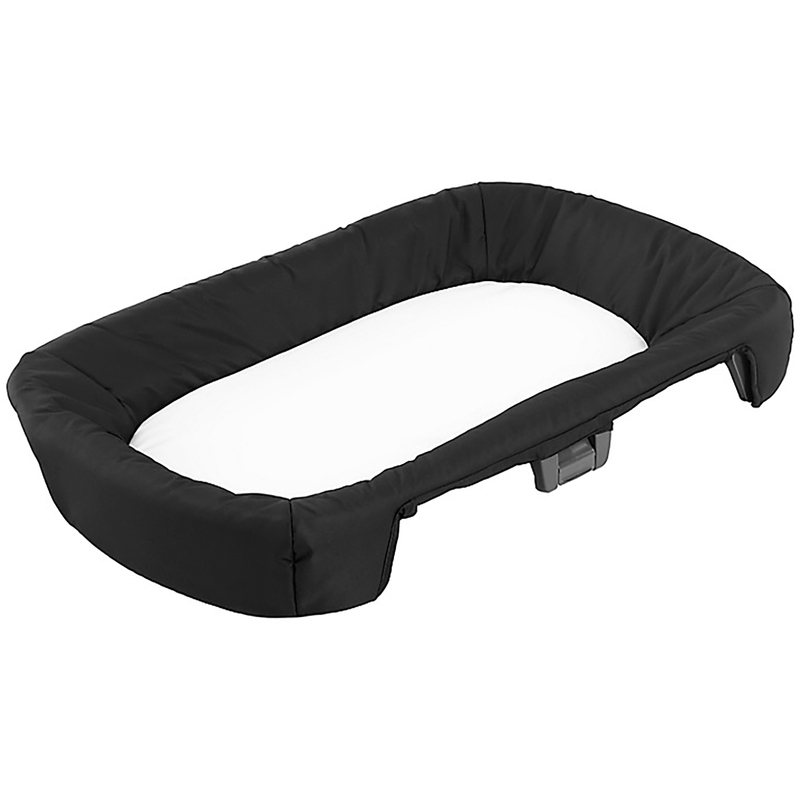 It rotates to store when not in use and features a lock button that gives parents added peace of mind.